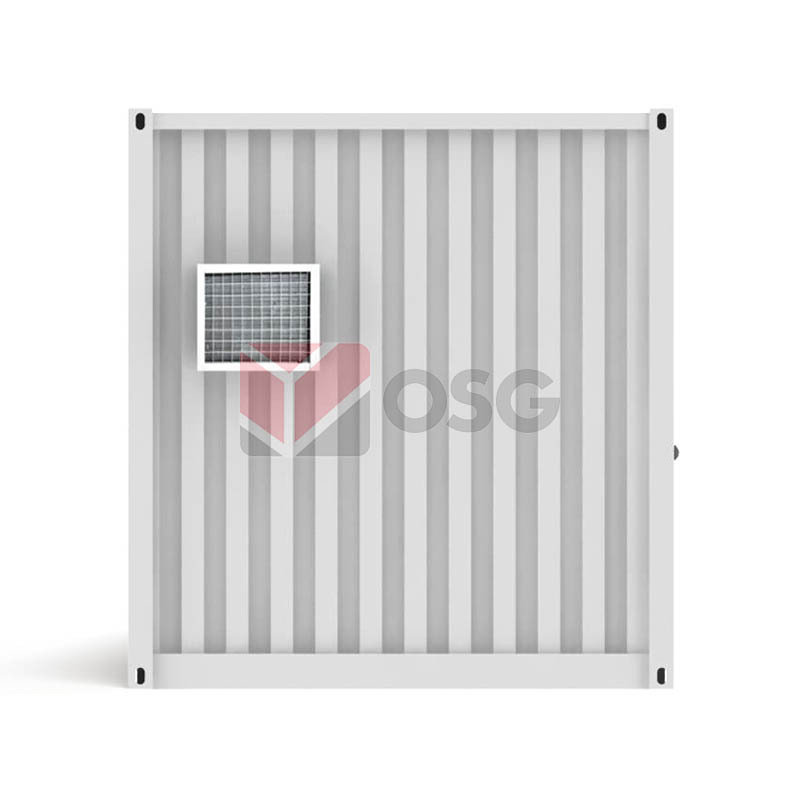 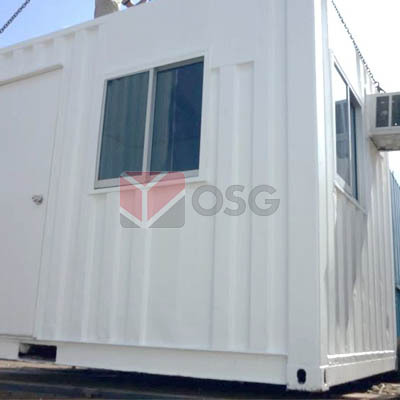 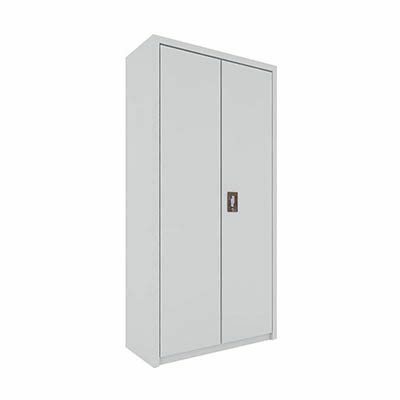 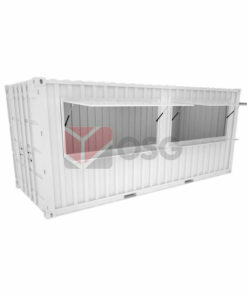 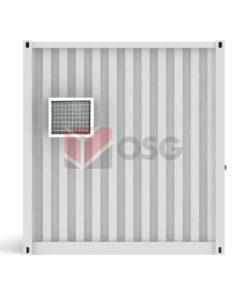 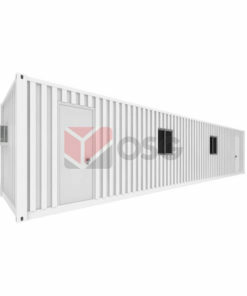 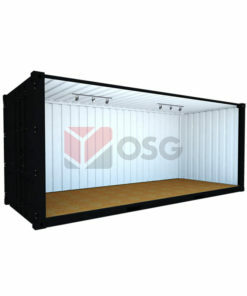 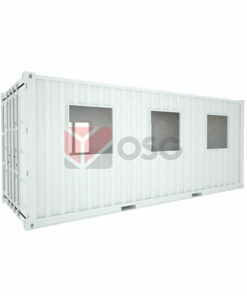 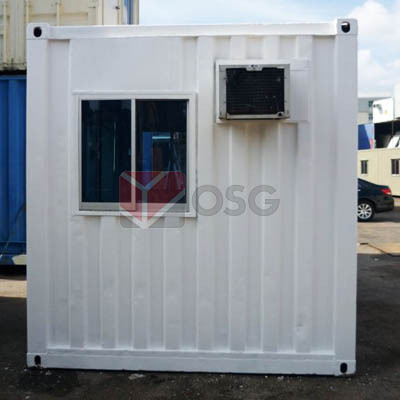 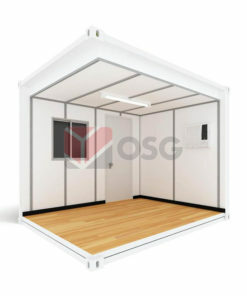 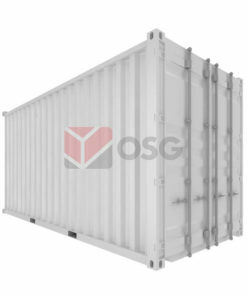 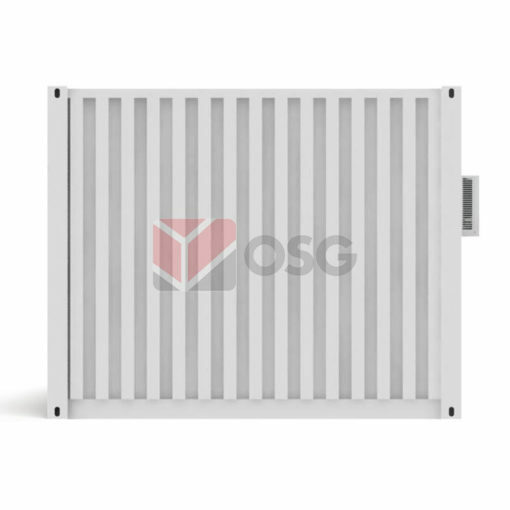 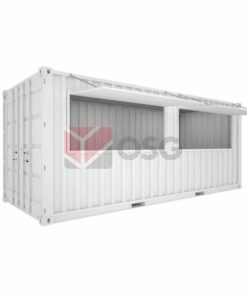 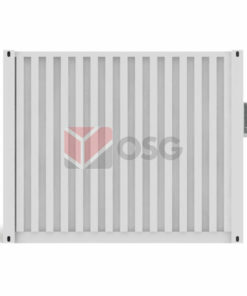 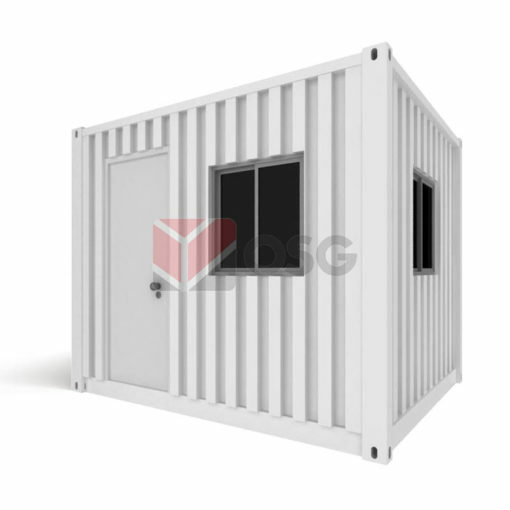 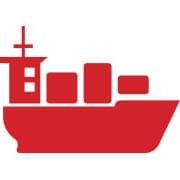 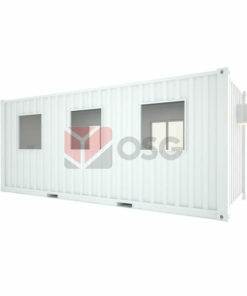 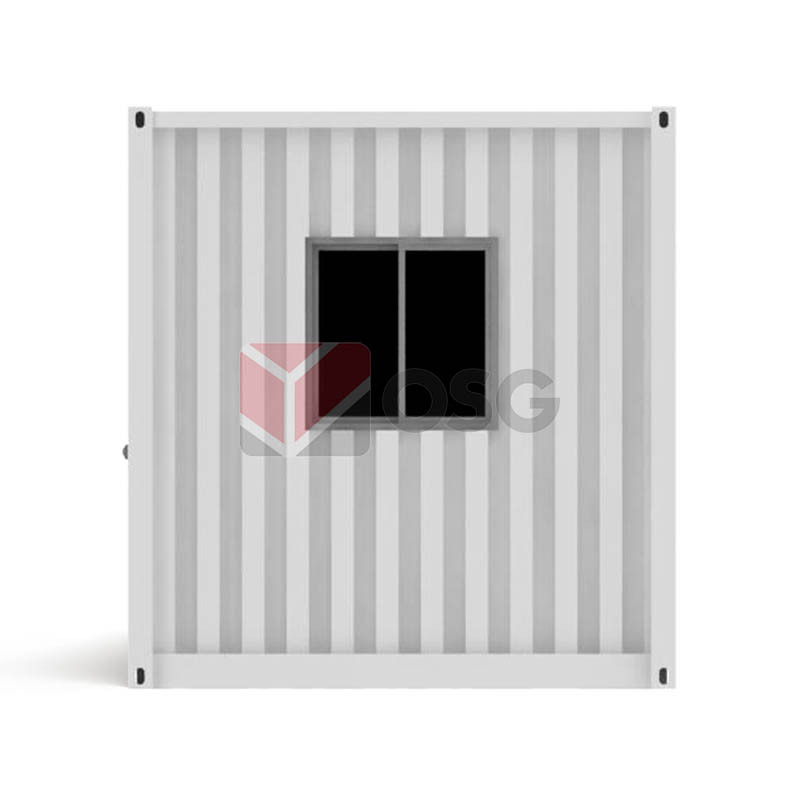 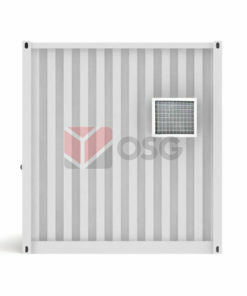 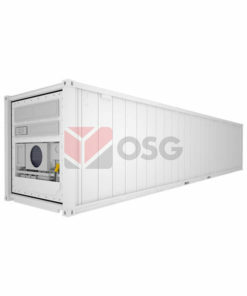 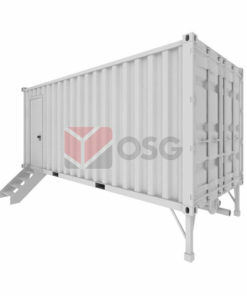 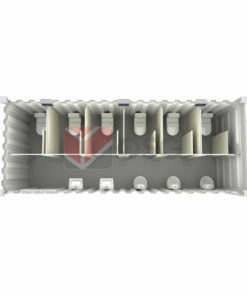 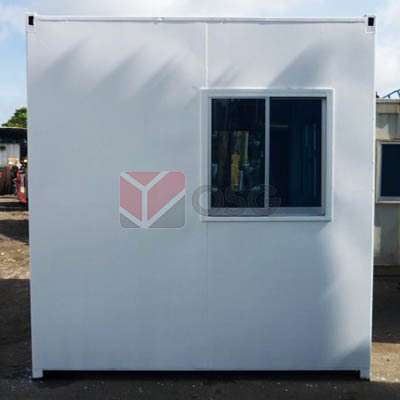 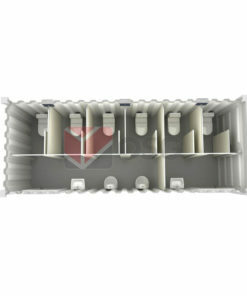 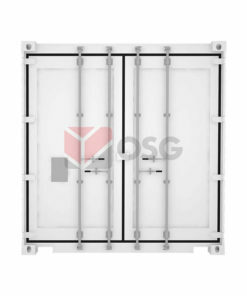 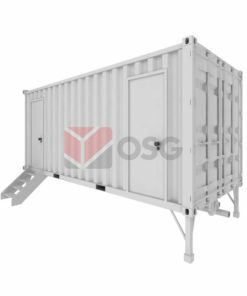 OSG Fitted Containers are pre-installed with essential features, providing an instant space solution. 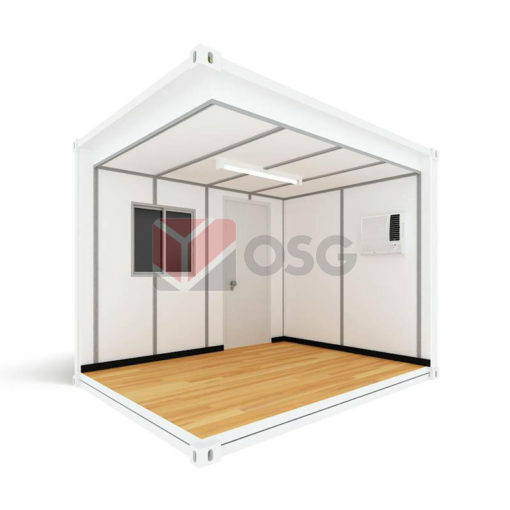 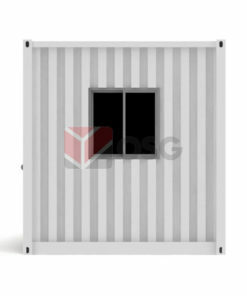 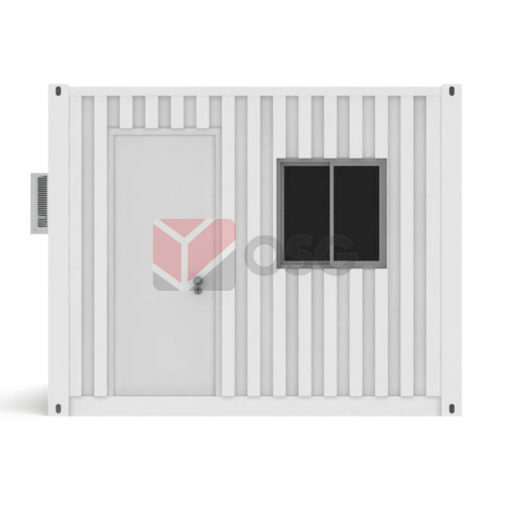 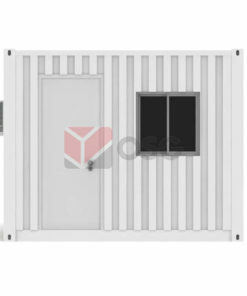 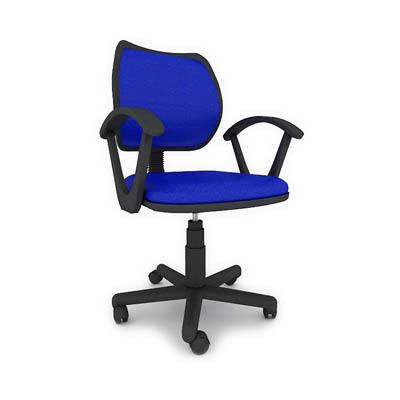 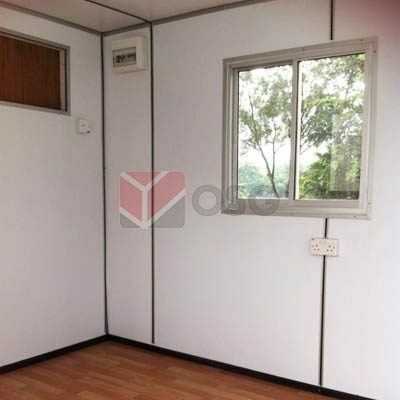 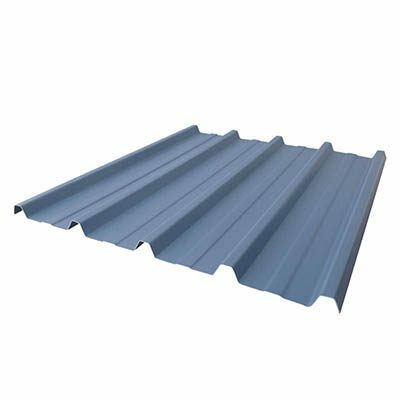 Its speedy set-up and removal make it very popular for use in events, as site office, temporary classroom, guard house or light storage. 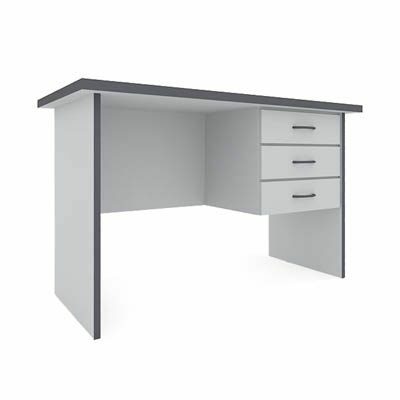 It also makes an excellent choice for remote corners where construction budget would deem unfeasible. 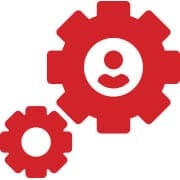 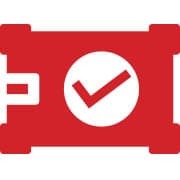 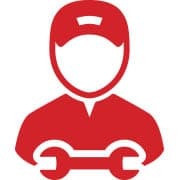 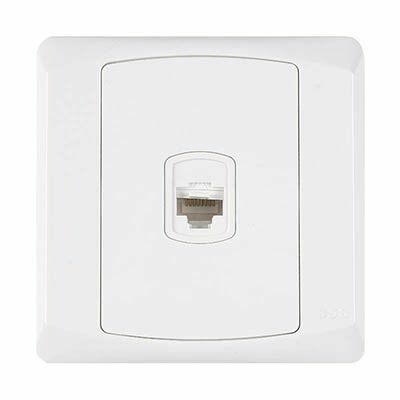 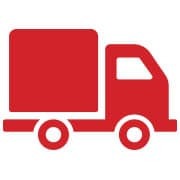 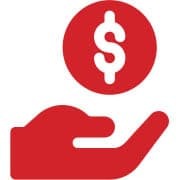 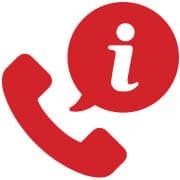 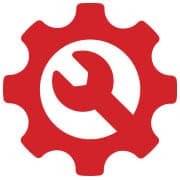 Simply connect the unit to a power source and you’re set to go.